This blog was written by Helene Van Doninck, wildlife veterinarian at the Cobequid Wildlife Rehabilitation Centre in Truro, Nova Scotia, and edited by Samantha Nurse. Spring is the busiest season of all for wildlife rehabilitators. It’s baby bird season! This is the season that rehabilitation centres start to stock up on supplies and prepare for an exponential growth in phone calls. The first priority is to help injured, sick, or orphaned wildlife; however, we often spend a considerable amount of time talking to people to help us decide if an animal is really orphaned or in distress. Many times people just aren’t familiar with the natural history of that species and many situations that look like an animal in peril, really are just an animal exhibiting normal behaviour. 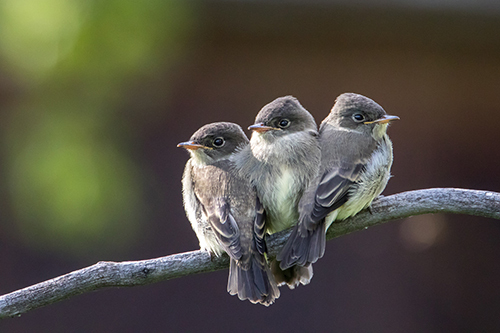 We uncover the truth behind some of the myths associated with baby birds, as well as tips on what to do if you find a baby bird in your yard! It’s not common knowledge that most baby birds (especially songbirds) spend a lot of time alone once they fledge from the nest. 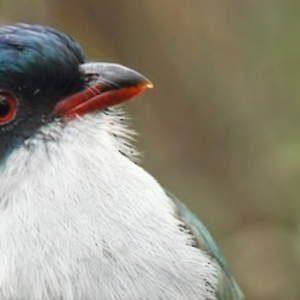 People often see a young bird alone and assume it is an orphan – this is usually not true. Songbirds will hatch from their egg in a nest and are called nestlings at this point. When they make that first leap out of the nest (and are now called fledglings), they often either fall or flutter to the ground and spend several days on the ground under the watchful eye of the parents. The parents likely have up to five or six fledglings that have left the nest over a period of a few days. Both parents are working at top speed to find food from dawn till dusk. They not only have to feed these young birds (one bug at a time! ), but they need to keep track of where the babies are (they are often guided by the calls of their babies) before racing off to find the next morsel of food. They also protect them from predators, try to lead them to areas where there is cover, and eventually teach them to forage and fly on their own. 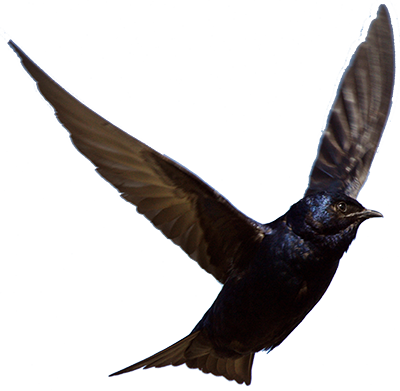 These behaviours are often learned by observing the parent, though the flight is instinctual for most birds. Young birds are at a high risk of predation. Other wild birds and mammals can prey on them, and in most parts of the world, the domestic cat is also the cause of millions of songbird deaths. We regularly ask people to keep cats as indoor pets, or at the very least limit their outdoor time during baby season. There are some types of birds that will spend most of their time with the parents, again due to their natural history. Birds like ducks, geese, and pheasants keep their young with them and many people have observed these species with the hatchlings following in a tight cluster. These species don’t manually feed their young; instead the young observe the foraging and pecking behaviour of the parents and learn to feed themselves in this manner. For this reason, anytime a down-covered young of any of these species is found alone it requires intervention, especially if it is calling loudly with no response from a parent. A common myth we hear is that if a young bird is touched and has human scent on it, the parents will reject it. This is untrue as birds have an extremely poor sense of smell (though we don’t recommend handling wild birds unless it is absolutely necessary). We have successfully returned young birds back to their parents up to four days after they were taken. However, keep in mind that parents may abandon a nest that is repeatedly disturbed, so try to avoid this, especially when the young are very new. At this age they require high volumes of food and warmth and the parents need to be very vigilant to ward off predators. Excessive disturbance by curious humans may disturb normal activities, resulting in the loss of the nest. What can you do if you find a baby bird? Photo of Juvenile Western Wood-Pewees by Tony LePrieur. Naked nestlings found on the ground from a destroyed nest always need help. The best option is to re-nest the birds if possible. If that can’t happen, an artificial nest can be constructed from a hanging plant basket or other basket, making sure there are drainage holes in the bottom. The best placement for this basket is as near as possible to the original nest and hopefully shielded somewhat from direct sunlight and rain. You can then back away and watch from a distance with binoculars. Once the nestlings are hungry and call, the parents will usually feed them in an artificial nest. They may be suspicious at first, but instinct often overrides that and the parents should accept this situation. If not, please contact a wildlife rehabilitator or your wildlife officials for more advice as these birds may need to be taken into care. We ALWAYS try to reunite the parents and young as the parents are much better at raising the offspring than any human. Fledglings by definition have left the nest. Sometimes well-meaning people who have been monitoring a nest will put them back, only to have them jump out again. This is normal! If you are unsure if a fledgling has parents tending to it, the best option is to watch from a distance with binoculars. The parents will stay away if you stand too close. If all is well, you will likely see a parent bird land next to the fledgling, poke a piece of food into its mouth and take off again to find more food. If you are unsure about this, another thing you can do is check for feces. 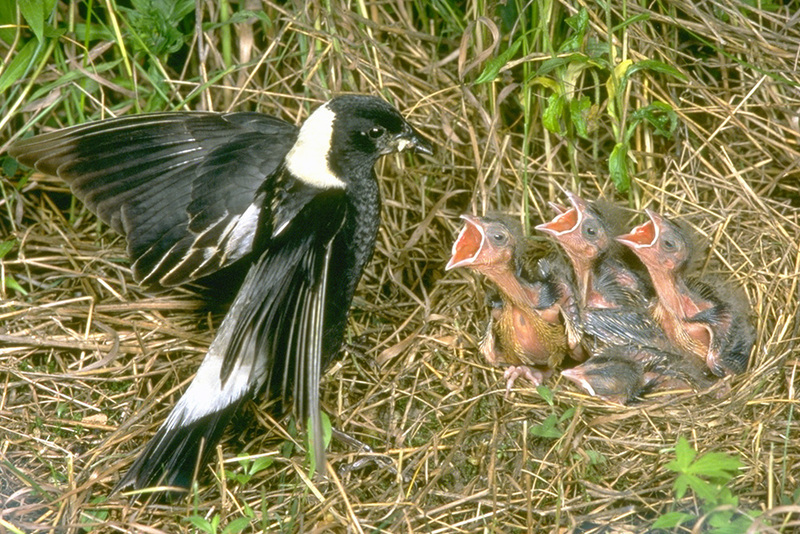 Young birds will poop frequently when they are being fed regularly. If the parent is tending to them they usually produce poop after every feeding, often every 20 minutes to one hour. You can even place a shallow lid under the bird to look for this. If the parent bird is not showing up and the fledgling is calling repeatedly for hours with no response, this may be an orphan and you should call a rehabilitator. There are several other situations that warrant rescue of a bird, including obvious blood or injury, being handled by a dog or cat and knowing for certain that the bird is an orphan. Keep in mind however, that most young birds on the ground are normal fledglings with parents. If you find one in a perilous situation, you can try to coax it to an area with cover or put it on a low branch, realizing that it may jump down again immediately. 1- Preserve habitat: Leave brush piles for cover and preserve large trees and snags for cavity nesters. 2- Do not use pesticides – birds need insects to feed their young. 3- Keep your cats indoors. These steps will lead to more young surviving the fledgling stage, which will lead to more breeding adults for the future. Watch more videos of baby birds under the care of the Cobequid Wildlife Rehabilitation Centre.